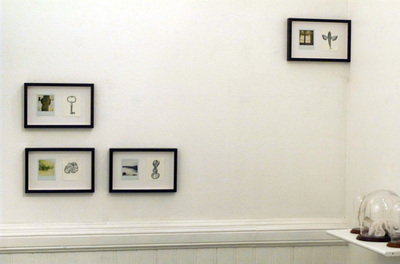 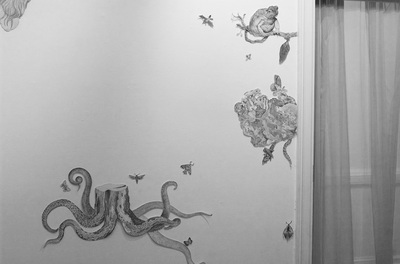 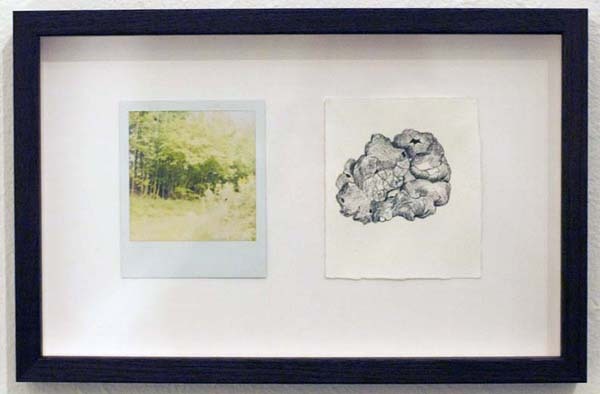 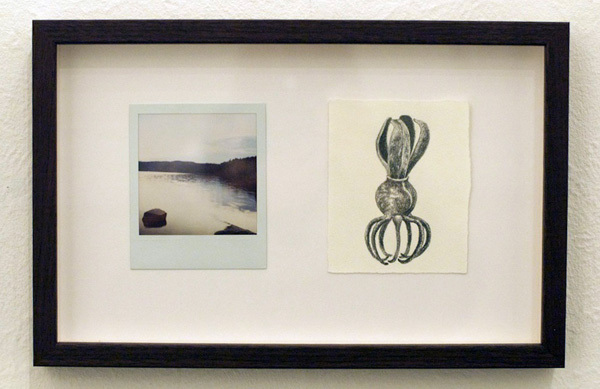 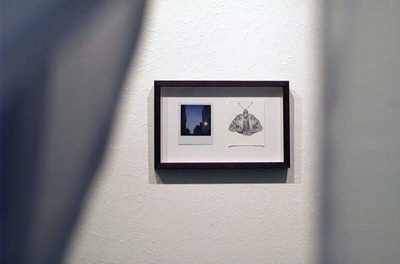 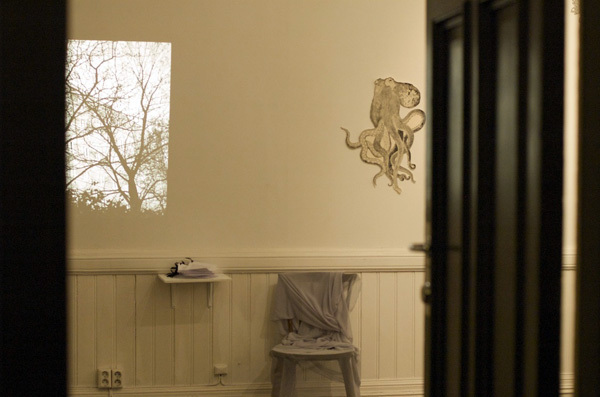 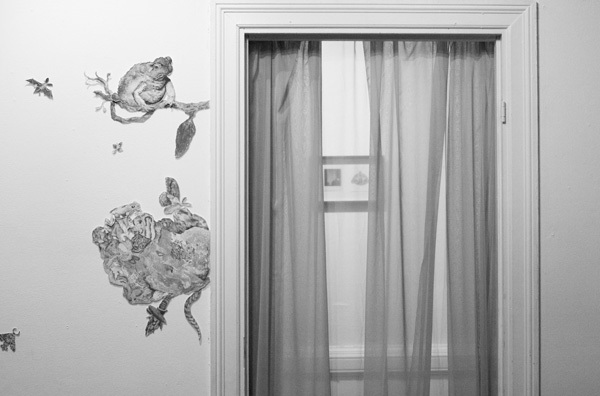 LIMINAL CHIASMA is a collaborative exhibition project consisting of photography / video by Thale Fastvold and Drawing / wall collage / Installation by Tanja Thorjussen. 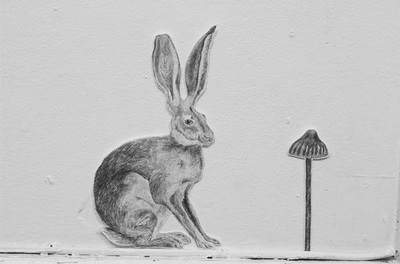 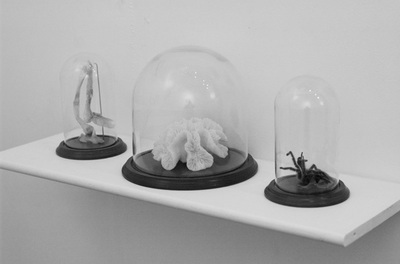 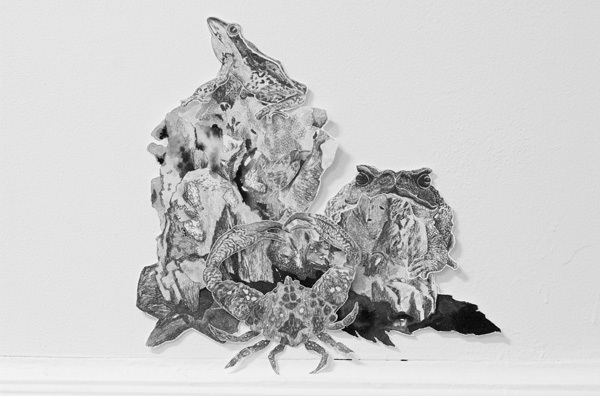 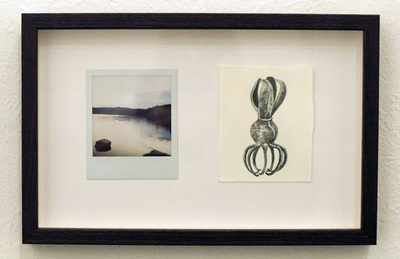 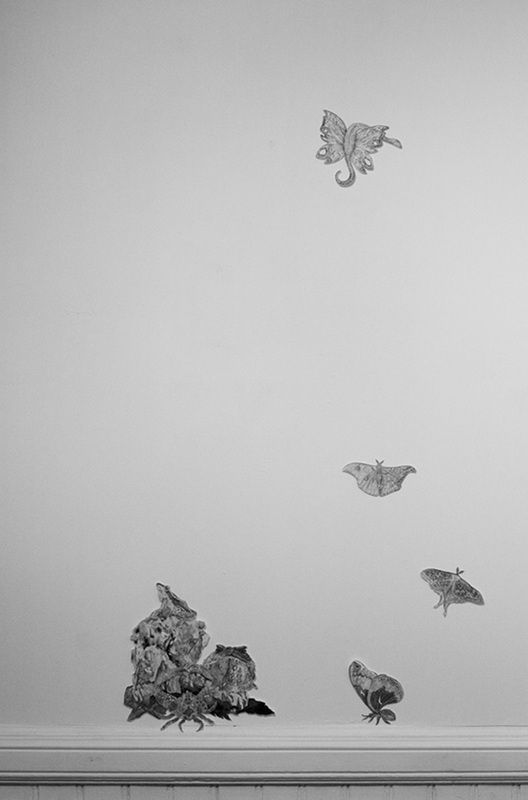 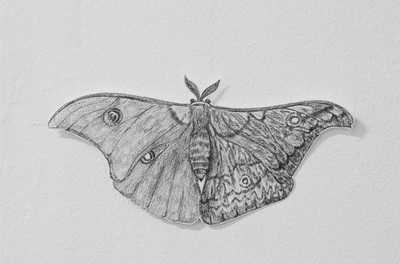 We have been investigating liminal place, space, creatures, rituals and mythology. In addition to showing the collaborative project “Liminoid”, Fastvold will exhibit her research project "Kanda Empat" with photography and text about rituals in connection to the liminal state of pregnancy and child birth. 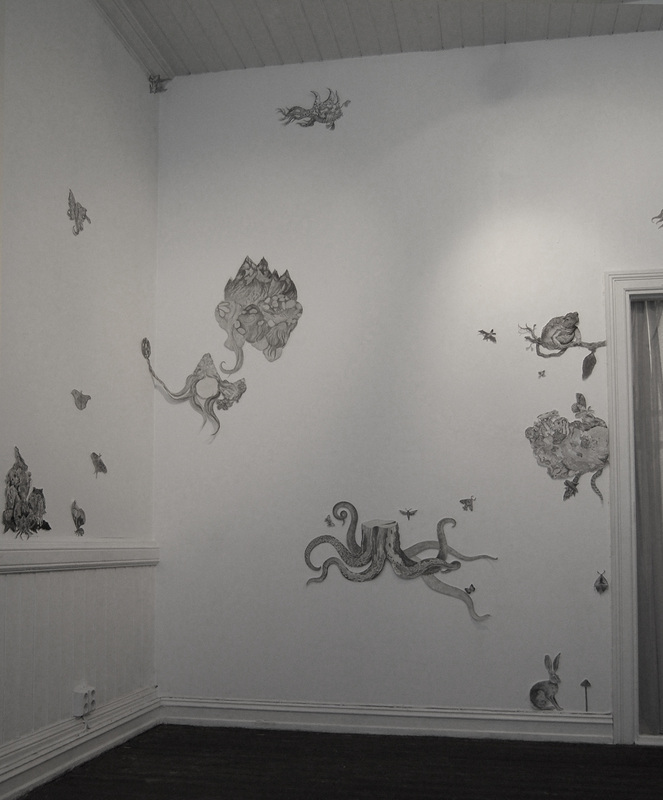 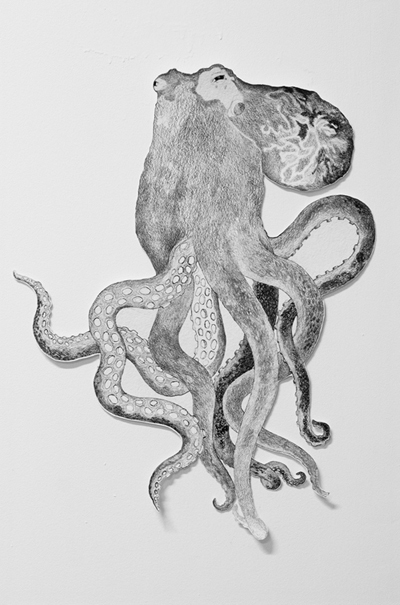 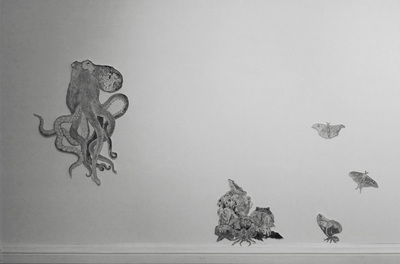 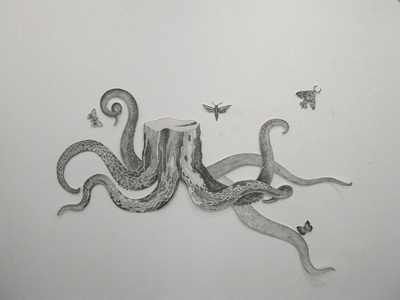 Thorjussen has explored the liminal in mythology and symbolism through drawings of transformative creatures shown as a wall collage.